Fans of rhythm tap games and traditional one-on-one fighters finally have something to bring them closer together. 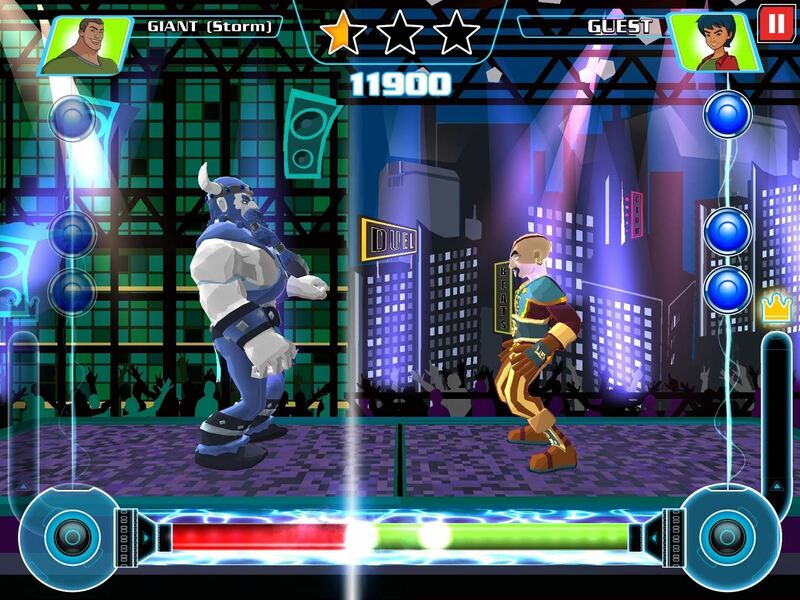 DuelBeats, a fighting game that lets you perform moves by tapping to the beat of a song, has been released as a soft launch for both iOS and Android in New Zealand, Australia, and Singapore. Just because the game is exclusive to those regions doesn't mean we can't try it out for ourselves, and with a little hackery, it's entirely possible to do so. 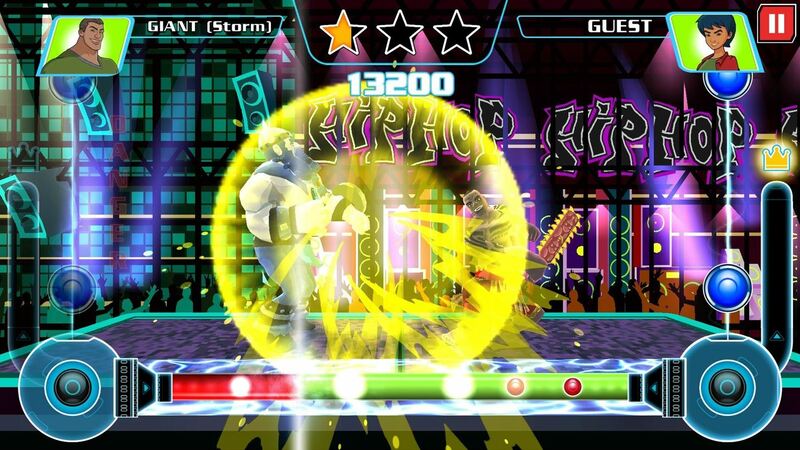 DuelBeats is like a mix of Street Fighter and DDR, so you beat down your opponent by staying on top of a song's rhythm, using an assortment of taps and swipes to deal damage and dominate the stage. Perfectly timed taps can obliterate your enemy's defenses and earn you more coins to unlock and summon characters. Each new character you collect has a unique set of abilities and combos that you can use to conquer the stage. DuelBeats comes standard with both single player and online PvP matchups against other players. Music is a significant element in the game, as it's a necessity for gameplay as opposed to just serving as background filler. As of this release, there are about 18 original music tracks that can be unlocked through progression, which cover a wide spectrum high-intensity music ranging from EDM to rock-and-roll and hip-hop. 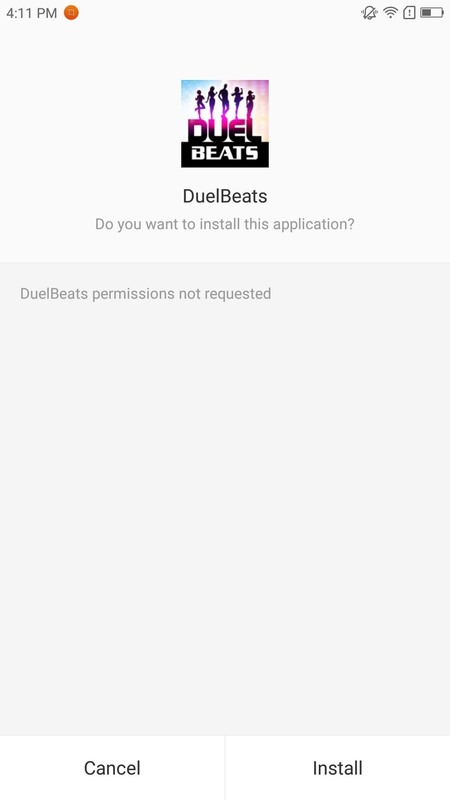 As a soft launch for both Android and iOS, regular users can't currently play DuelBeats unless they live in Singapore, Australia, or New Zealand. Kiz, the studio behind the game, has scheduled its worldwide debut in the summer of 2017. But that's just a speed bump for a true gadget hacker, so if you'd like to try out DuelBeats now to see if its the right fit for you, read on to find out how. DuelBeats requires Android KitKat or higher, but aside from that, installing the game on Android is incredibly easy. Just make sure that "Unknown sources" is enabled in Settings, then tap the following link to download the APK installer file. From there, tap the Download complete notification and hit "Install" when prompted — you are now free to open and play DuelBeats! DuelBeats will run on any iPad, iPhone, or iPod touch on iOS 10, so make sure to update your device to the latest firmware to play the game. As is the case with anything soft launched, the App Store's region restrictions will need to be bypassed in order to install the game. 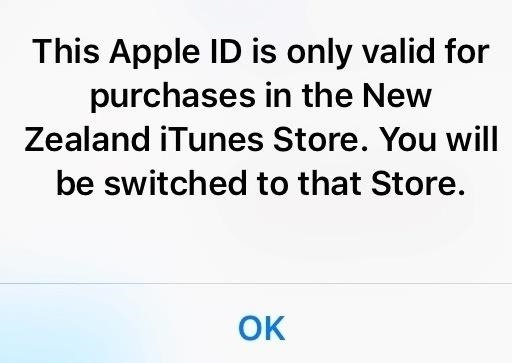 An Apple ID will need to be created using a realistic home address in a country where the game was launched — in this case, either Australia, New Zealand, or Singapore. Creating a location-spoofed Apple ID is straightforward: Just sign up with a valid email account, input a realistic home address for the country you're spoofing, then log into the spoofed account on your iPhone or iPad. If you want more detailed instructions on how to bypass App Store region restrictions, feel free to head to the following link below for a more thorough walkthrough. Once you've cleared that hurdle, you'll be able to download DuelBeats just like any other app or game. Simply search for the game on the App Store, or just head to the following link to grab it from the New Zealand App Store. As a soft launch, DuelBeats is still technically in development and is still far from a finished game, so please take that into consideration when you download and play it, as there's a chance you may experience a few bugs. The game was tested on an iPad Pro running iOS 10.3, as well as a Lenovo Zuk Z2 Pro running Android Marshmallow, and we found that it worked very well with no glaring faults. How is the game running on your device? Let us know in the comment section below.